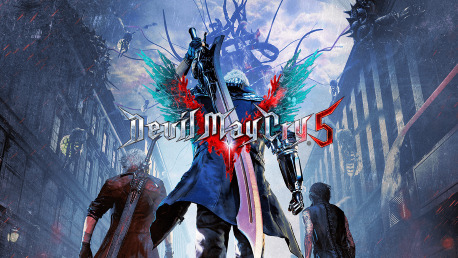 Devil May Cry 5 - Steam CD key → Buy cheap HERE! You get 50 Playcoins Earn Playcoins whenever you shop with us. 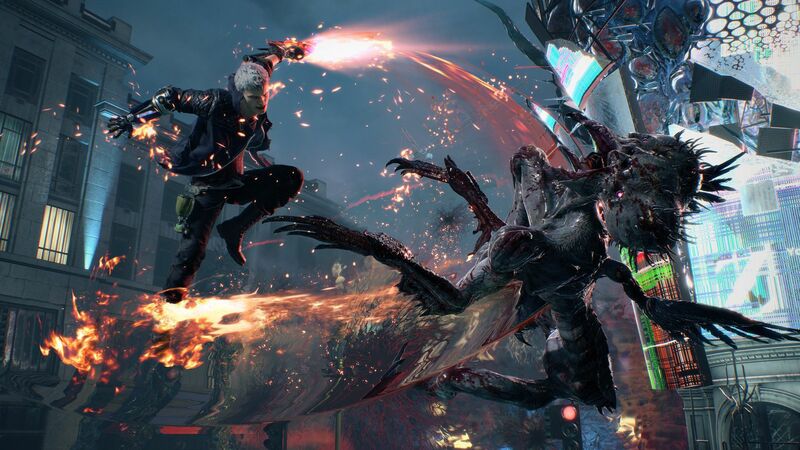 Devil May Cry 5 CD key to be activated and downloaded via Steam. You will not be sent any physical items in the mail. 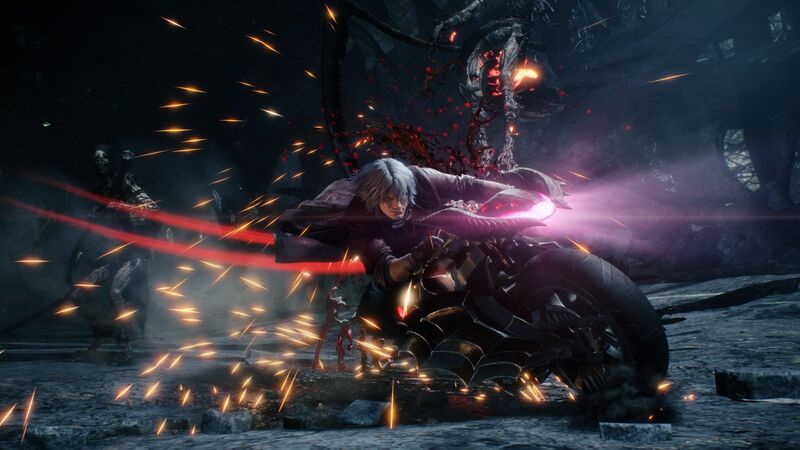 You will receive a(n) Steam product key via e -mail. How does it work? 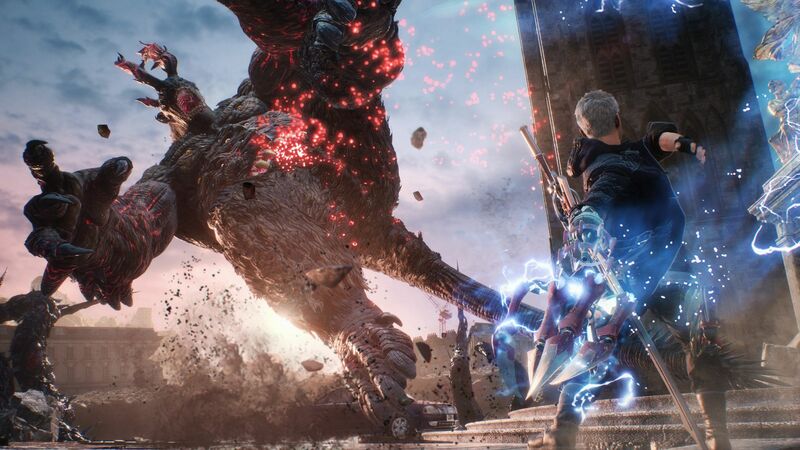 Will I receive Devil May Cry 5 as a physical copy? 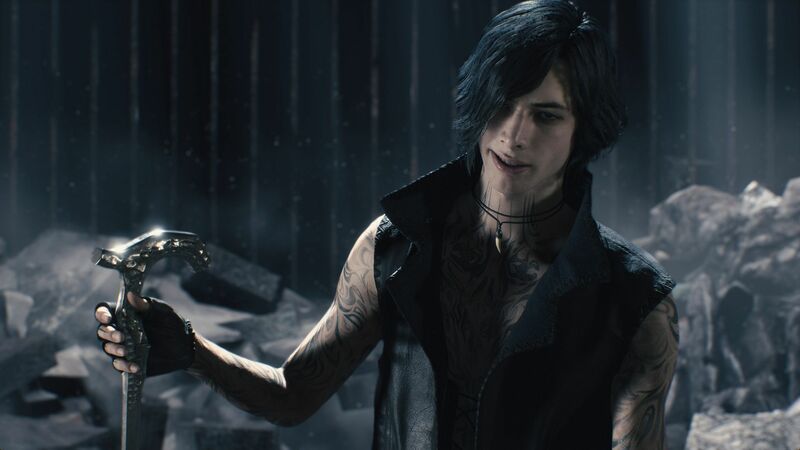 No, you will receive Devil May Cry 5 product key (Devil May Cry 5 CD Key), that you will receive by e-mail. 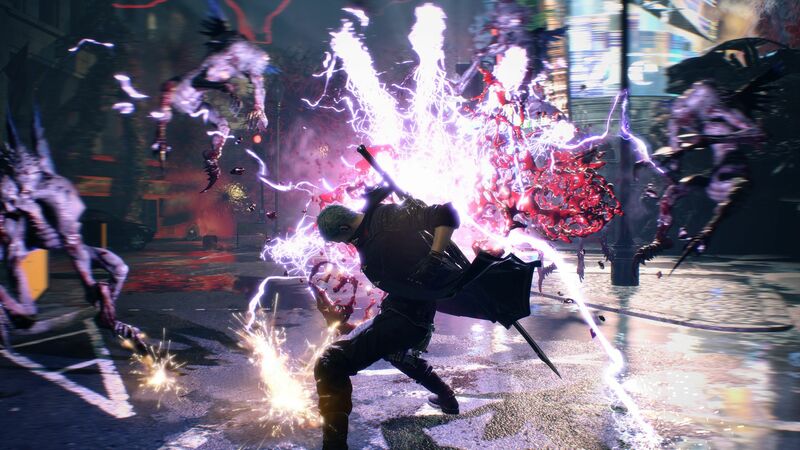 Afterwards, you will need to use the Steam-platform to redeem your Devil May Cry 5 product key (Devil May Cry 5 CD Key), and you'll be ready to download, install and play Devil May Cry 5. You will receive a step-by-step guide on how to do this along with your purchase. It's easy as can be!